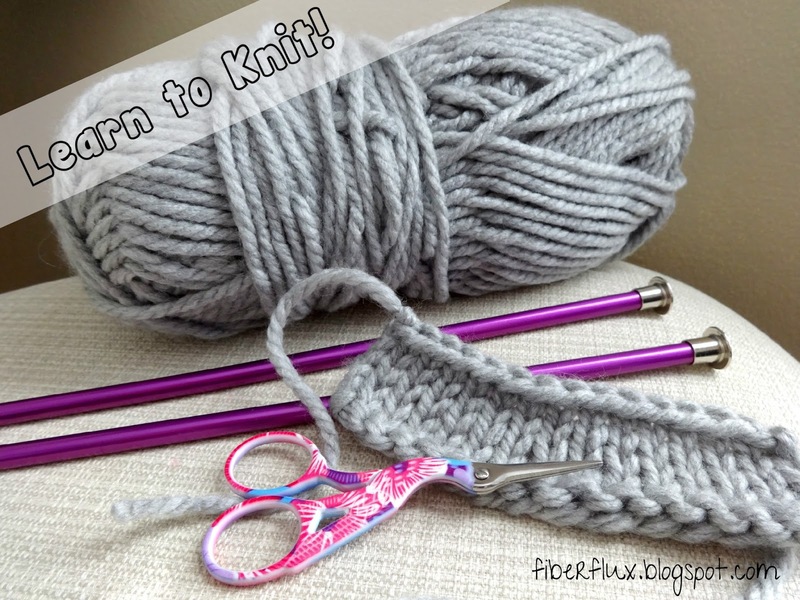 Fiber Flux: Let's Learn How to Knit! Let's Learn How to Knit! 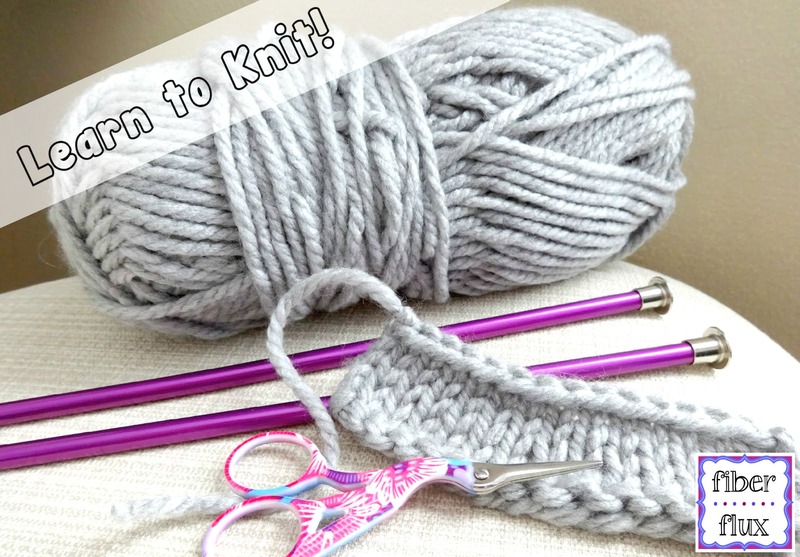 Have you ever wanted to learn how to knit? Have no fear! 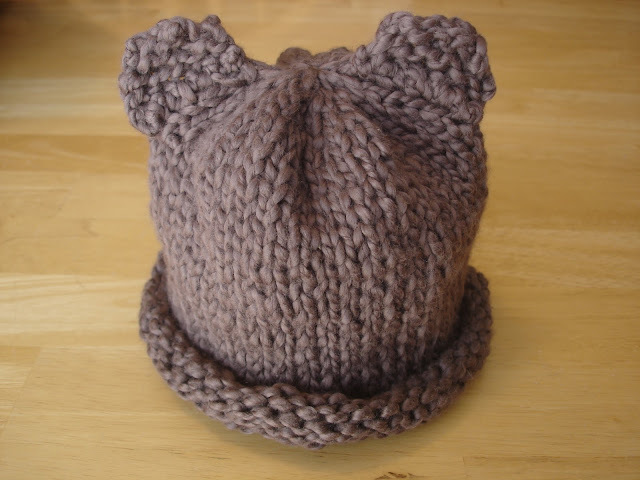 I've assembled some tutorials, videos, and free patterns to get you started. Grab some yarn and your needles...simply pick some yarn that you like (nice and smooth, novelty is tougher for beginners) and then check the yarn label for the needle recommendation. I have both photo tutorials if you need a glance or refresher. Or, let the included video play on each basic tutorial and we'll knit together! 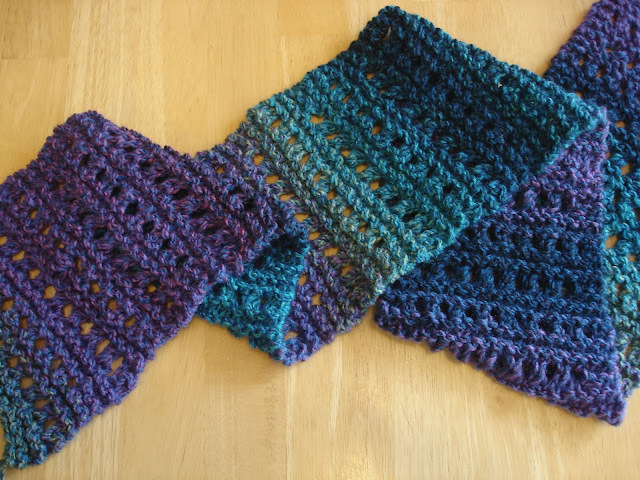 I recommend practicing over and over, when I first learned to knit, I made nothing but scarves in only knitted stitches for my whole first year! When you're ready for something fancier (like cables for example), scroll below for links to a ton of free patterns and tutorials...happy knitting everyone! 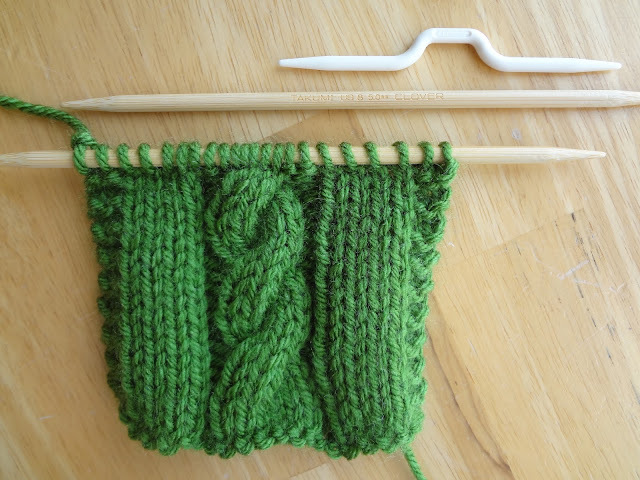 Once you've mastered the very basics, let's move on to the purl stitch! When paired with rows of knit, then purl, it will produce those iconic little knitted "Vs" in your work. Onward and upward! here's a link to a library of helpful tutorials to take your knitting to the next level...don't see what you need? Comment below and I will be sure to add it! Ready for a project? Click the link below for a library of free patterns to get started! For knitting that's a little out of the box, try arm knitting too! Thanks for posting these videos. I am trying to teach myself to knit and these are very helpful!